In this second concert of a series that pays homage to Beethoven, the T’ang Quartet, in an embrace of change and variation, explores the fugue and the chaconne — both revered musical vehicles for metamorphosis. While Bach was considered the intellectual master of the fugue, Beethoven took it to new spiritual and emotional heights with his Grosse Fuge. In his final composition, dismissed as “incomprehensible, like Chinese”, Beethoven takes us on a psychotic journey of creativity and propels us headlong into “a confusion of Babel”. Only Stravinsky recognised it as “an absolutely contemporary piece of music that will be contemporary forever”. Just as Beethoven revolutionised the fugue, Britten conveyed the ancient form of the Chaconne into the future. His Second Quartet, dedicated to the memory of Purcell, begins evocatively, shifts into an unnerving and argumentative second movement, and concludes brilliantly — in a masterclass of musical transformation — with the Chacony. T'ang Quartet presents a tribute to the master, Ludwig van Beethoven on the 190th anniversary of his death. The End & The Beginning is the first of our retrospective series of six concerts that pays homage to Beethoven. We ask what his music mean today, and what it means for us, as the last quarter century of our lives turn, to have taken this journey as T'ang Quartet together. We are celebrating our 25th anniversary with the launch of a new album, Trampled Souls, our third album in over a decade. 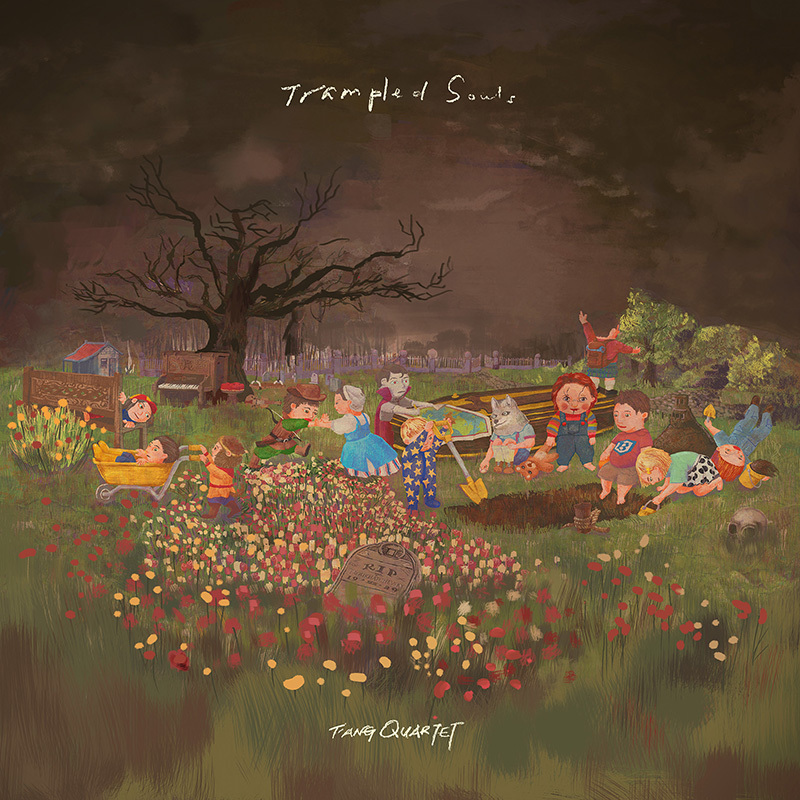 Trampled Souls showcases a diverse combination of styles, ranging from sheer darkness to fantasy to quirkiness. The common theme of darkness, albeit in varying forms, running through the pieces gives rise to the album title. It reflects our perspective of works that have shaped us over the years, collectively and individually. We would like to invite you to our first public performance of Trampled Souls at one of Singapore’s national monuments, the Armenian Apostolic Church of St Gregory the Illuminator. Gazetted in 1973, the architectural masterpiece is a tribute to the Armenian community in Singapore. Tickets are available at S$50 from APACTix, Hotline +65 3158 8588, Box Office and all SingPost Outlets. We'll be playing in the Singapore International Festival of Arts' Paradise Interrupted later this week. Directed and designed by revered visual artist Jennifer Wen Ma, composed and conducted by one of the world's leading composers Huang Ruo and performed by opera princess Qian Yi, witness an arresting new music theatre blending traditional classical Chinese idioms from the Ming Dynasty and contemporary music, set against a beautiful garden inspired by origami and calligraphy. We’ll be collaborating with the Singapore Chinese Orchestra (SCO) in Homecoming II / 回乡之旅II, in celebration of the SCO’s 20th anniversary season. Conducted by Maestro Tsung Yeh, we’ll be performing two newly commissioned pieces, Pastorale in Five Episodes《田间五段景》 (World Premiere) by Zhu Lin and Fantastic Landscape of Rainforest — Reflections on Points and Lines 《雨林奇景--点与线的随想》(World Premiere) by Gao Wei Jie. Join us on Sat 4 June 2016, 7.30pm at the Esplanade Concert Hall. Tickets are priced at $70 / $60 / $45* / $30* on SISTIC. With every new year, we offer specially crafted programmes under the National Arts Council-Arts Education Programme (NAC-AEP) to introduce students to the world of classical chamber music and to encourage classical music appreciation. Hooked on Classics is suitable for students of all levels and is open for booking in 2016. Cutting an unmistakable silhouette on the local and global stage, T'ang Quartet has been pushing the boundaries of classical music since 1992. Join the mailing list to be invited to the T'ang Quartet's concerts & events. 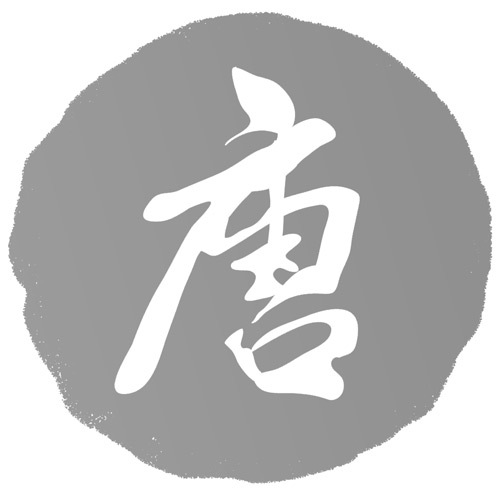 No text or images on this website, in part or in whole, to be used without permission from the T'ang Quartet.